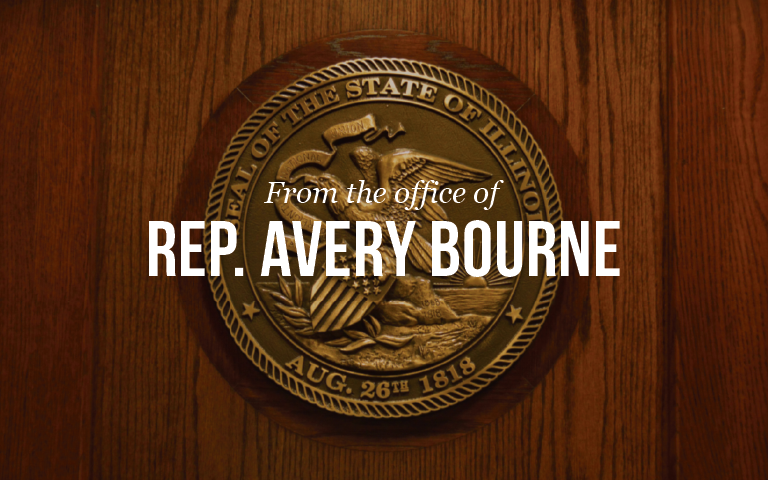 Representative Avery Bourne calls SJR32- Naming Pfc. Gary Wayne Price Memorial Hwy for adoption by the House on 6/29/17. The Resolution was unanimously adopted.